If you are in need of a contractor to build your home, we will work with you on customizing your project from site evaluation, to ground breaking right through to turning over the keys at completion. Whether you are looking for a log, timber or conventional stick-built home, as a general contractor we will manage your home construction project through to completion. 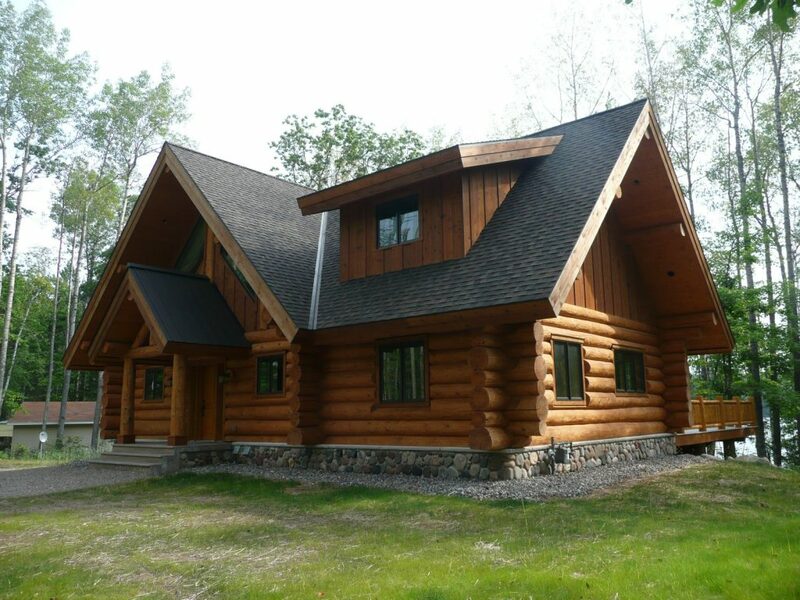 If a full log home isn’t what you’re looking for but would still like the log or timber look inside your home we can design a conventional home with log or timber accents throughout. All it takes is an idea! We truly believe in our building system and its benefits. So whether it is one of our home packages built by another contractor or if we do the construction ourselves, our process is the same. We begin with a custom design focused on you. Then the complete materials package is shipped to the build site. 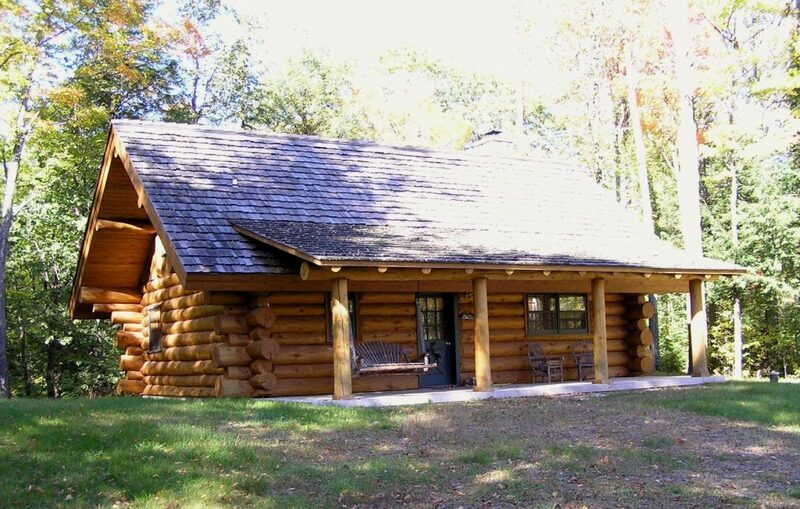 When building a log or timber home we use our building yard located in Central Wisconsin. Here we construct your log shell and roof structure. We then label and document each log during disassembly. At this point it is loaded onto a truck and shipped to the build site. We have a highly skilled construction crew that have been with us for many years, and they are experienced in all aspects of the building process. With their years of experience, they understand the importance of accuracy and attention to detail. This knowledge helps for ease of assembly of any of our building packages. Woodland Logcrafters, LLC is fully licensed and insured. 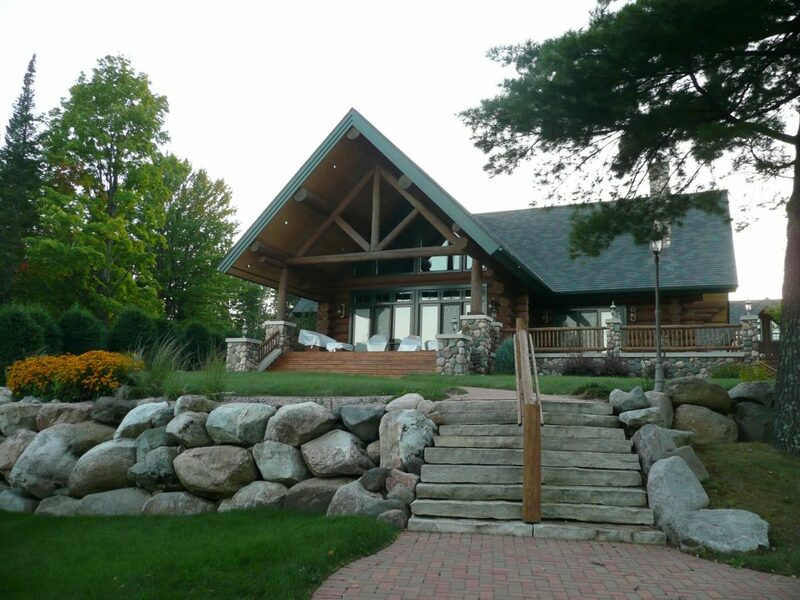 We are members of the International Log Builders’ Association (ILBA) and The Great Lakes Log Crafters Association (GLLCA) as well as the National Association of Home Builders (NAHB) and the Wisconsin Home Builders Association (WHBA). Our homes exceed the standards set by these organizations. We encourage you to contact us today, whether you just want to talk possibilities or you’re ready to start a project.